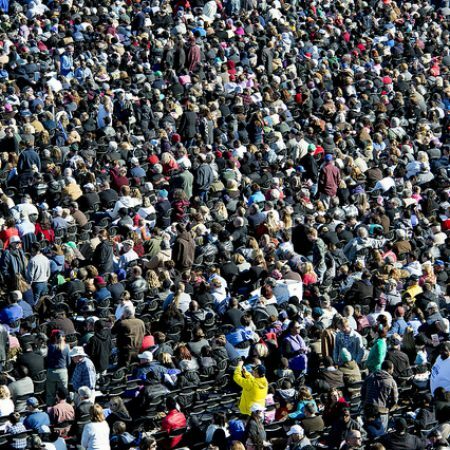 Psalm 113, Matthew 26:17-30 Who is like the Lord our God? 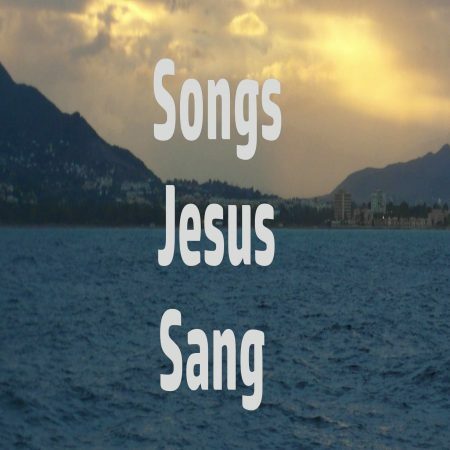 Songs Jesus Sang – Psalms 113 to 118 What songs would you choose or what playlist would you listen to before you died? Today we are starting to look at the last songs that Jesus sang before he died on the Cross. In this passage, Jesus tells 3 stories that illustrate that he reaches out to people who are lost and in need of a Saviour: The shepherd and his lost sheep The woman and her lost coin The father and his lost son Jesus spent time with social outcasts and, of course, the pharisees disapproved. 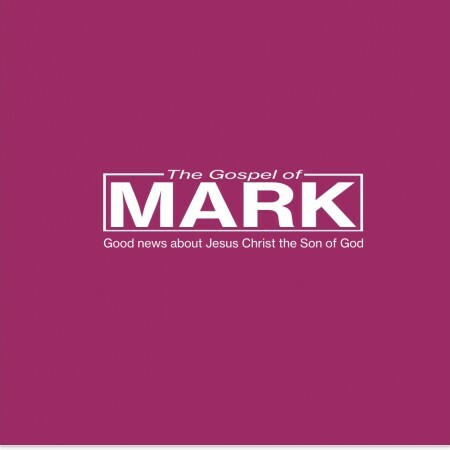 Mark 6:1-29 Who is Jesus and what difference does He make to me?